Michael Waldrop is a former US Army Infantry Captain who commanded an Afghanistan National Army Rifle Company in all major combat operations from 2006 to 2007 in Southern Afghanistan. He was wounded in 2006 while storming an insurgent compound and is a recipient of the Purple Heart. Mr. Waldrop was also a recipient of two Bronze Stars for Valor in combat during these combat operations. Mr. Waldrop is the CEO of Blue Cord Design & Construction and Blue Cord DevGroup, Orlando-based construction and development firms he founded in 2009. He has built a business with and in service to the veteran community. Michael and his wife Marnie co-founded the Camaraderie Foundation in 2009. Camaraderie is a non-profit serving military families and veterans by providing mental health support and spiritual counseling to help veterans adjust to home and civilian life after the battlefield. The focus of the organization is to help heal service members and their families from the invisible wounds of war. Mr. Waldrop has served the Veteran community in many different aspects. While deployed in Afghanistan, Waldrop developed a concept that he presented to State of Florida legislators to exempt property taxes for future service members serving away from home in a combat zone. Mr. Waldrop led the subsequent state-wide initiative which passed on the state-wide ballot in November 2010 and resulted in a $15 million tax break for Florida families serving in combat zones. 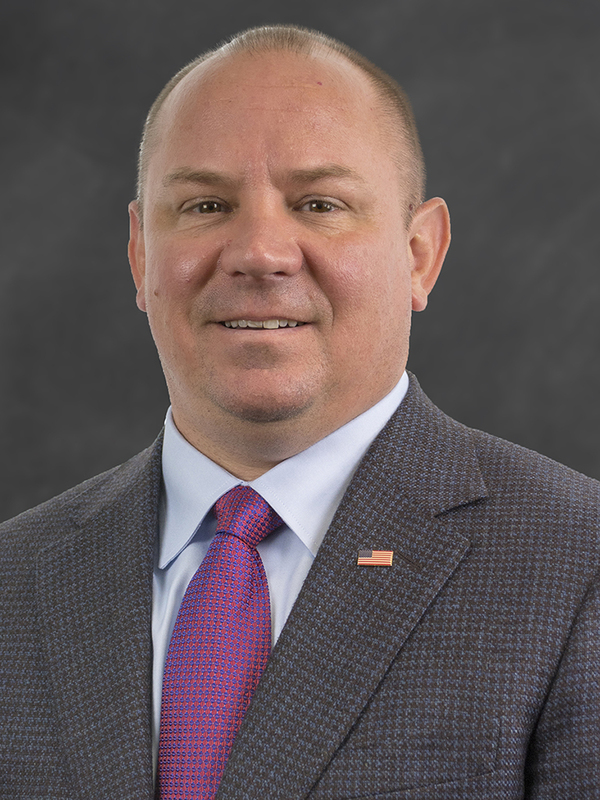 He served as Chairman of the City of Orlando’s Mayor’s Veterans Advisory Council from 2012-2019, and is the founder of the Florida Association of Veteran Owned Businesses, which is a chamber of commerce for Veteran entrepreneurs, business owners and those that want to support them.